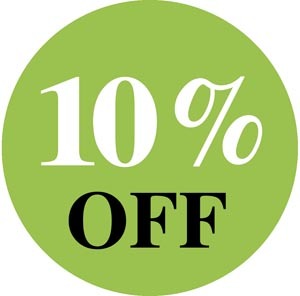 – 10% discount for bookings from Monday to Thursday. (excluding weekends, Christmas and Easter). * If you have already been in Casa Torrellola and you liked it, bringing a friend of yours to Casa Torellola you will get 1 night for free next time you come and spend minimum 3 nights with us. – 10% discount if you want to discover new places and try professional techniques of each activity.